Labor Day weekend is upon us which usually marks the end of adventure season. But it doesn’t have to! The Pacific Northwest is home to endless beautiful spots for hiking, camping, winter sports, and more. 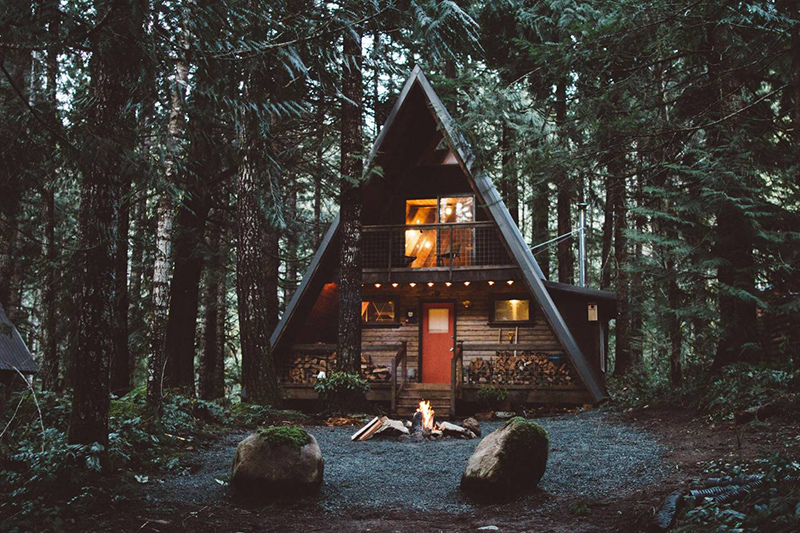 So even though we’re about to head into the quiet months, you can still get out and explore in the fresh air or cozy up in a cabin like this one on Mt. Rainier. Check it out. 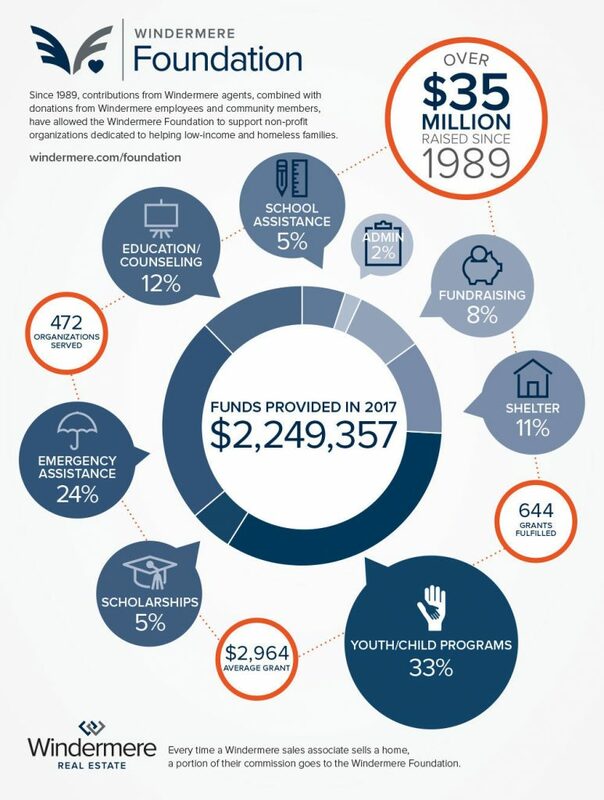 Generous donations to the Windermere Foundation over the years have enabled Windermere offices to continue to support local non-profits like CATCH.